Good N’ Green, LLC has very humble roots, first starting as a residential lawn mowing service run out of a single pick up truck. After years of providing the greater Chesapeake, VA area with quality service and affordable lawn care, Good N’ Green has proudly grown into a much larger company catering to both commercial and residential properties of nearly any size. Our capabilities have grown significantly over the years–and we’re able to act as your sole source for all of your general lawn care needs. 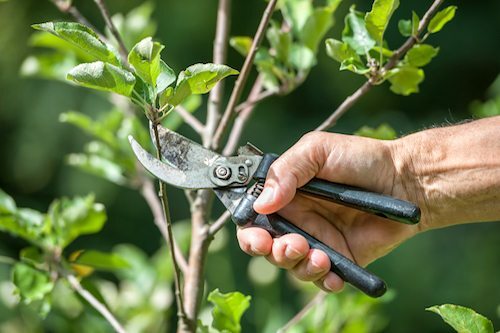 We believe that our commitment to quality and attention to detail has won us so many satisfied customers over the years, and you can be sure that our lawn care foremen and work crews are extensively trained to deliver personalized service with professional mowing, mulching, small tree and shrub pruning, and so much more. 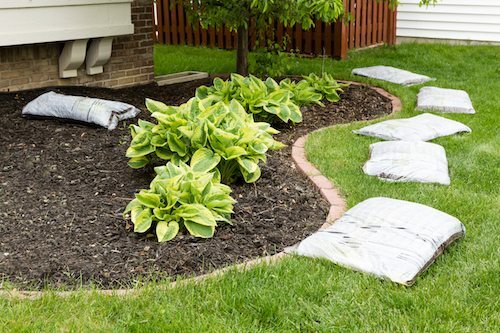 Aside from offering year-round service, our season-specific services can enhance your property’s natural beauty and improve your curb appeal at any time of the year. We invite you to contact us at 757-679-1222 today if you’re ready to schedule a service or if you have any questions about our company. Good N' Green, LLC is a residential lawn maintenance provider serving homeowners and businesses throughout Chesapeake, Virginia and nearby communities. 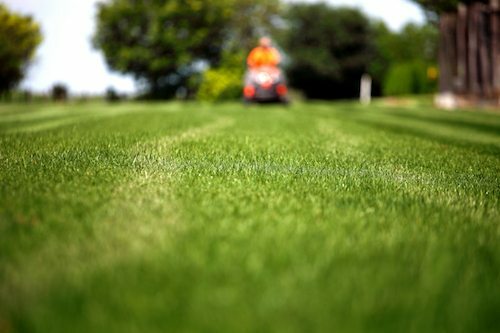 We’re your complete lawn care solution, offering mowing, pruning, mulching, leaf removal, and much more. We’re dedicated to providing the year-round and seasonal lawn care needs of residential and commercial properties alike throughout Chesapeake, Virginia and nearby communities. Contact us today to see how we can serve you!